Right now it’s harvest time throughout sub-Saharan Africa including the countries where we support farming operations to Baraka Farm in Kenya which provides food and support to the Lewa Children’s Home, to the smallholder farmers who subsist on what they can grow on their own tiny tracts of land. 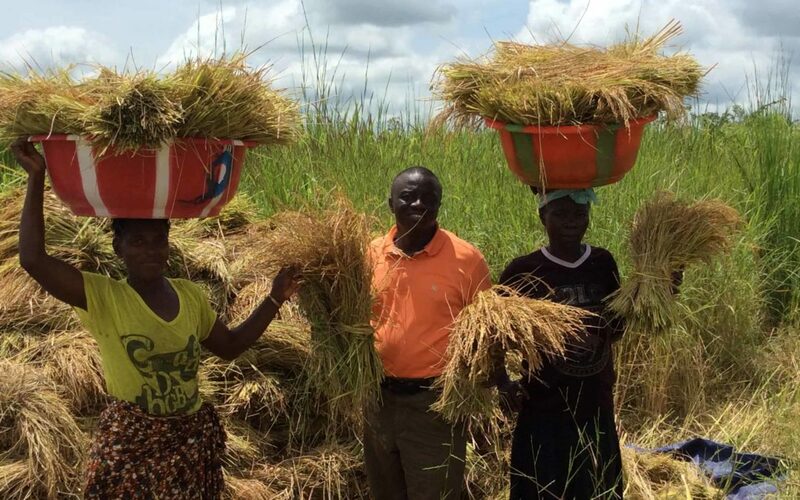 Here in the United States, we are blessed with an abundance of food available at the local grocery store, but that is not the case for millions of Sierra Leoneans who rely on what they are able to harvest for themselves, and what they can purchase at the local market. Thanks to people like you, families in Kenya, Sierra Leone, Zimbabwe, and Zambia are benefiting from agricultural programs supported by Bread and Water for Africa® which not only ensures that they have at least one filling meal day, but money in their pockets with the little surplus they are able to sell.